many common dental problems that adults encounter. dental issues in the mouth and jaw. unnecessary pain and save time and money. Thumb sucking is not usually a cause for concern unless it persists after the development of permanent teeth. At this stage, it could affect dental health. 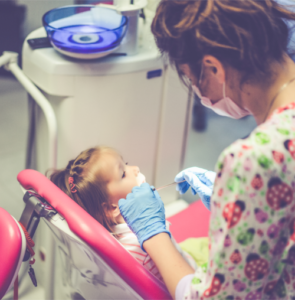 A kids’ dentist can work with your child to find a solution. to bone damage and tooth loss. It is often caused by poor oral hygiene. with a custom night guard. in a while, call us and schedule a visit. If you have any questions, please feel free to contact us. We are always willing to help.